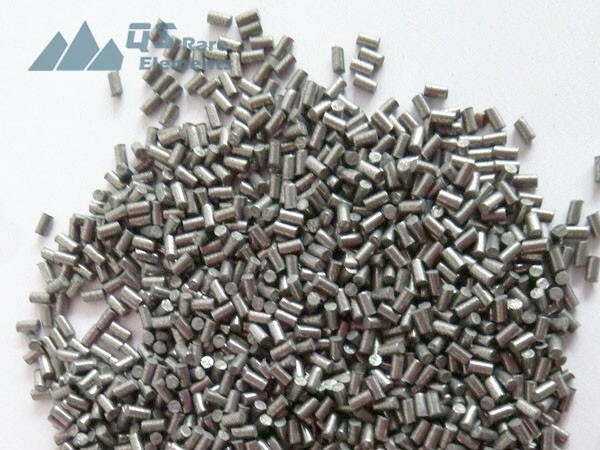 QS Rare Elements sourcing from Hf crystal bar maker with the best commercial purity and process the material into evaporation materials (as presented in the picture, cut down Hf wire into small pellets) with relatively low cost due to mass production. Some typical dimensions, e.g. 2mm dia. 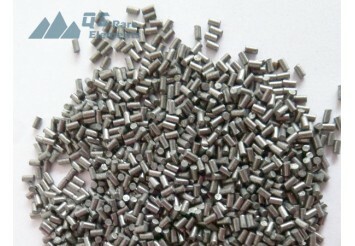 wire that is the semi finished raw material for these hafnium evaporation materials are always in stock and we could process them in very short lead time. Please send us a Email inquiry to request the most updated price quote and COA of recent batches.